The historical and political definition of the Regency is the period from 1811 to 1820 when George, Prince of Wales, governed the country as ‘Regent’ during the madness of his father George III. The decision to bestow the Regency on George was not taken lightly. It was only after nearly two and a half months of political wrangling that the title and the political powers of government were granted. The Act of Parliament conferring these was finally passed by a commission in the House of Lords on February 5th 1811 and the Prince was formally sworn in as Regent at Carlton House the next day. He continued to rule as Regent until 1820 when, on his father’s death, he assumed the title George IV and reigned until his own death in 1830. The Regency is also associated with a period of social and cultural development seen by some as a great and glorious epoch in British history. As the ‘First Gentleman of Europe’ the Prince Regent actively encouraged and acted as patron for many of the new movements in painting, sculpture, decoration, literature, music, technology and science. This new refinement and sophistication in the arts and manners has become known as ‘Regency Style’. 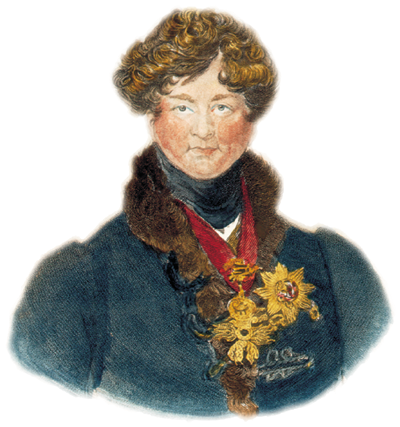 Since many of these ideas and trends evolved over the whole of the later Georgian period, not just the years 1811-1820, the use of the term Regency in the stylistic sense often reflects this. 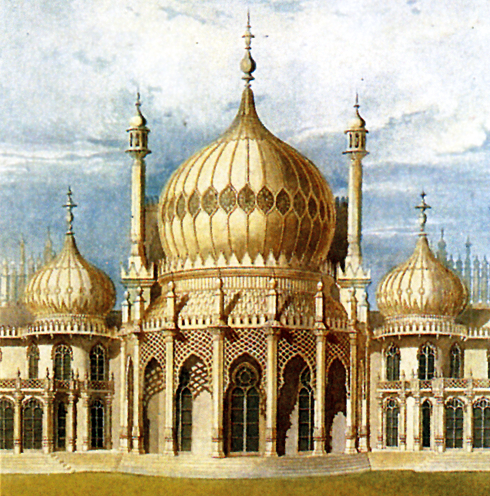 Much of Brighton exemplifies the broad period during which Regency style is the strongest influence - from the 1780s when George first visited as Prince of Wales, to the late 1840s, when the glittering social scene was fuelled by the ever larger influx of visitors borne by the newly opened railway to London. The architectural and decorative features of The Regency Town House epitomise the confidence, sophistication and wealth associated with this style and period.